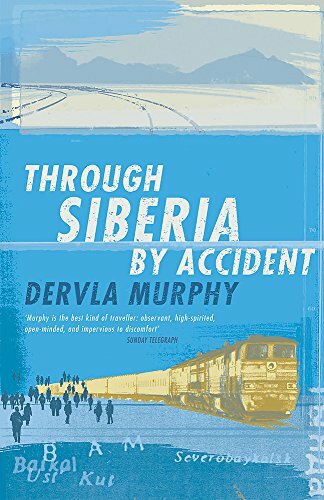 Through Siberia by Accident is an account of a journey that didn’t happen and what happened instead. While still thousands of miles from her original destination, Ussuriland in the Russian Far East, Dervla Murphy found herself stymied by multiple minor injuries. 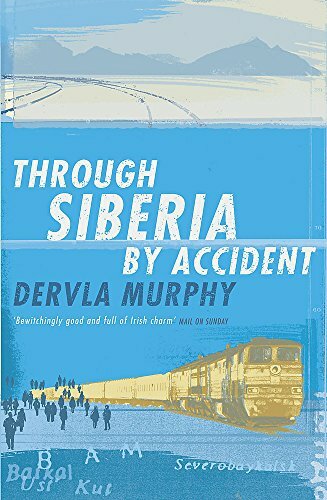 This book is an extraordinary story of fortitude and resourcefulness as Murphy finds friendship and culture in one of the world’s bleakest, most inhospitable regions. Dervla Murphy is one of the very best loved of travel writers. She was born in County Waterford and since 1964 has been regularly publishing accounts of her journeys - by bicycle and on foot - in the remoter areas of four continents. She has also written about the problems of Northern Ireland, the hazards of nuclear power, and race relations in Britain. The Times Literary Supplement called her 'an admirable woman - she has a romantic soul and a keen eye'.